Leica maintenance center together with the first official store has opened in Russia in 2009. It is located at the address 61/1 Leninskiy Avenue. 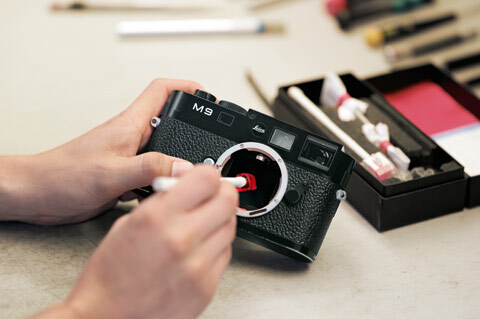 The maintenance center accepts all Leica cameras and lenses, from compact analog cameras to digital system Leica M and S and carries out the following types of works: diagnostics, calibration, refurbishment, simple and complicated repair. 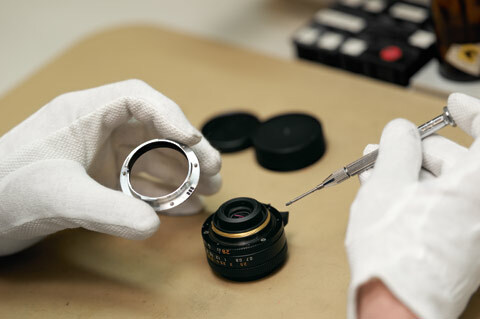 Delivery to Germany to Leica Central Maintenance Center is arranged if needed. Working hours: Monday to Friday from 10:00 a. m. to 07:00 p. m.
You can leave photography equipment for repair daily from 10:00 a. m. to 10:00 p. m.